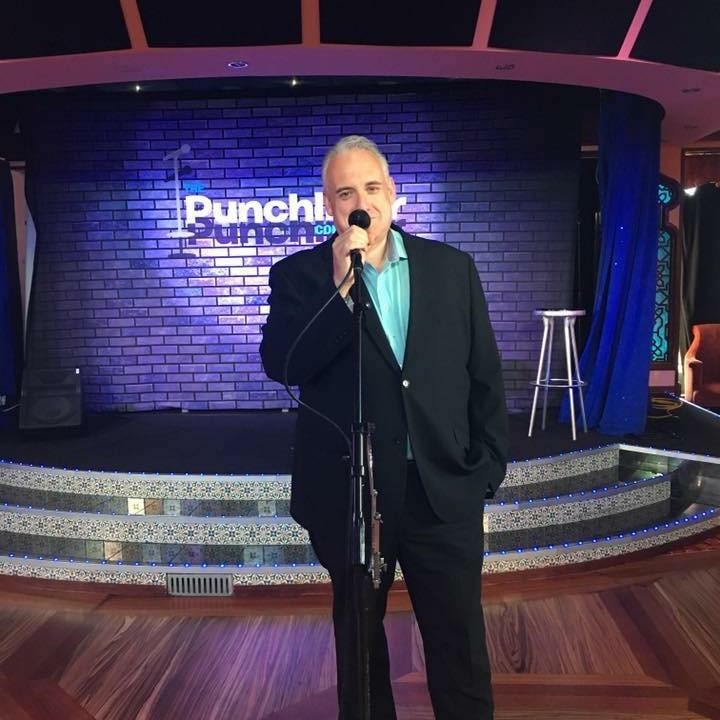 The 30th anniversary of John Heald, Carnival Cruise Line’s popular brand ambassador, was celebrated with a fun video that was created by the company’s entertainment team and includes appearances by many of the line’s executives – including Carnival President Christine Duffy as well as Carnival Corporation Chairman Micky Arison and CEO Arnold Donald – as well as employees at the line’s Miami offices. Heald joined Carnival Cruise Line as a bartender aboard the since-retired Holiday 30 years ago. His quick wit and engaging personality made him a natural for the entertainment world and, in 1989, he joined the entertainment department as a social host. He was promoted to cruise director a year later. Heald is currently the line’s Brand Ambassador, emceeing and speaking at special events, hosting special voyages and keeping fans engaged through his blog and highly popular Facebook fan page which has more than 170,000 fans.